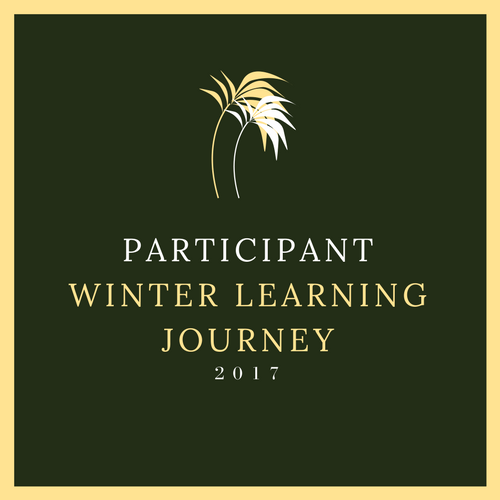 My name's Ruby and I'm one of the people who will be blogging with you this summer as part of the Summer Learning Journey. It's great to see that you've been working on these activities. Well done! You've got some good facts here about Maui. He had a lot of perseverance didn't he! I also like how you have inferred that Maui was probably stressed a lot of the time. That shows some great understanding of the text. My name is Ellee, I am another part of the Summer Learning Journey Crew that is commenting on your blogs this summer. Looks like you have been off to an amazing start with your blog, Keep up the awesome work! This is a really well thought out answer to the activity, well done! I really like that you have elaborated on your ideas making them really clear to follow. I really enjoyed reading the story about Maui and I hope you did too? Did you have a favourite part? 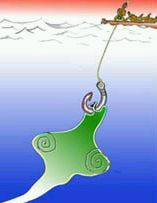 I really like that the fish Maui pulled up became the North Island and his boat the South. When you look at the map of New Zealand they really do look like a stingray (North Island) and a waka (South Island)! Hopefully you have been having a great break from school Bethan, keep up the awesome work!